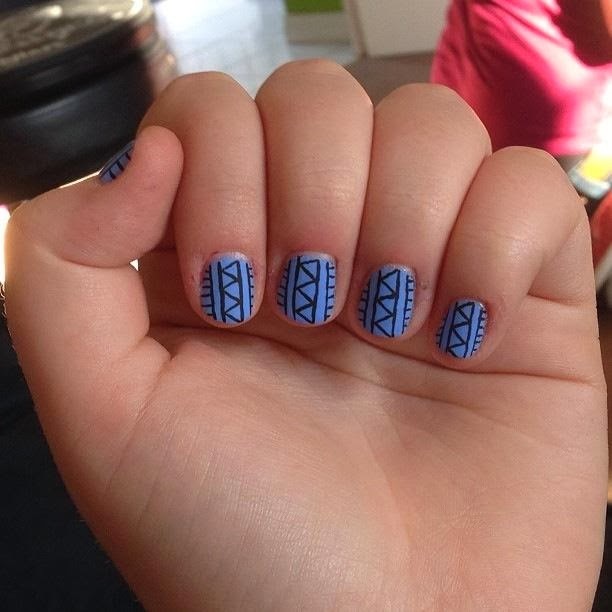 Nails Since I've Been Gone! 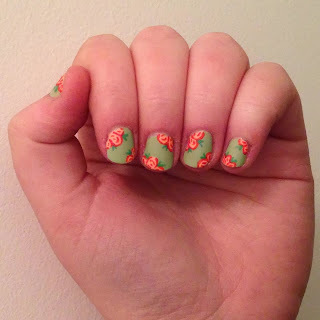 I've been gone for a while! 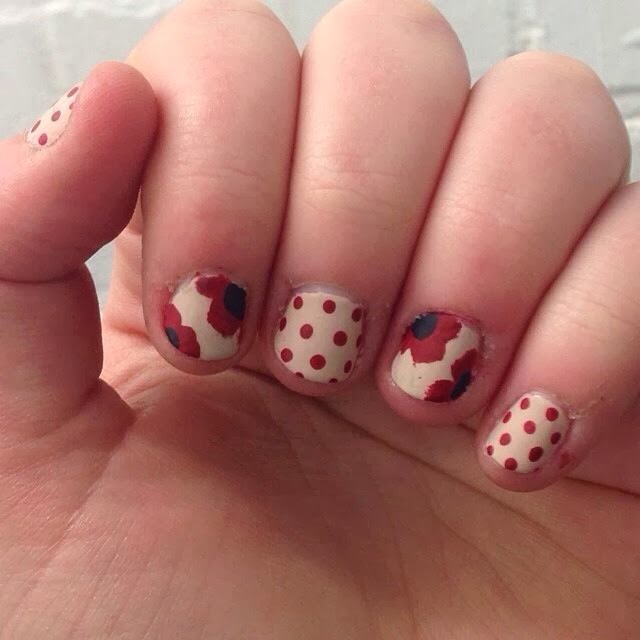 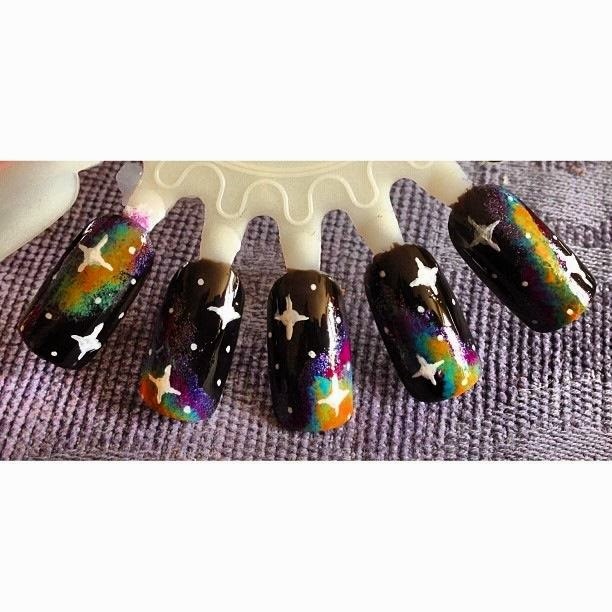 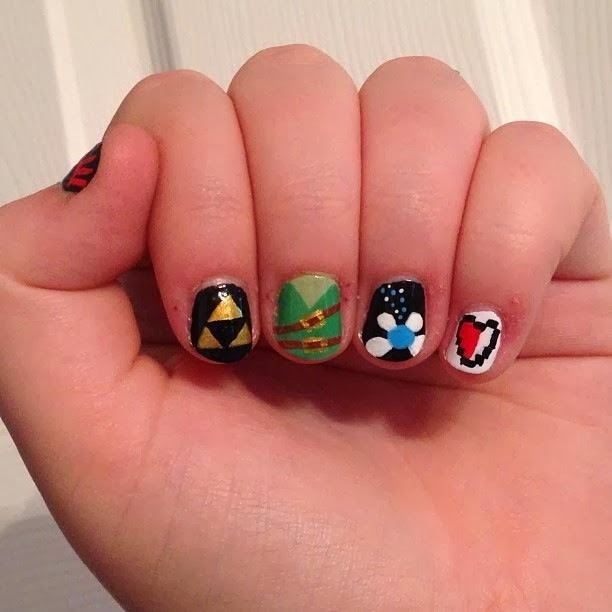 I have still be posting lots of nail art on my Instagram though! 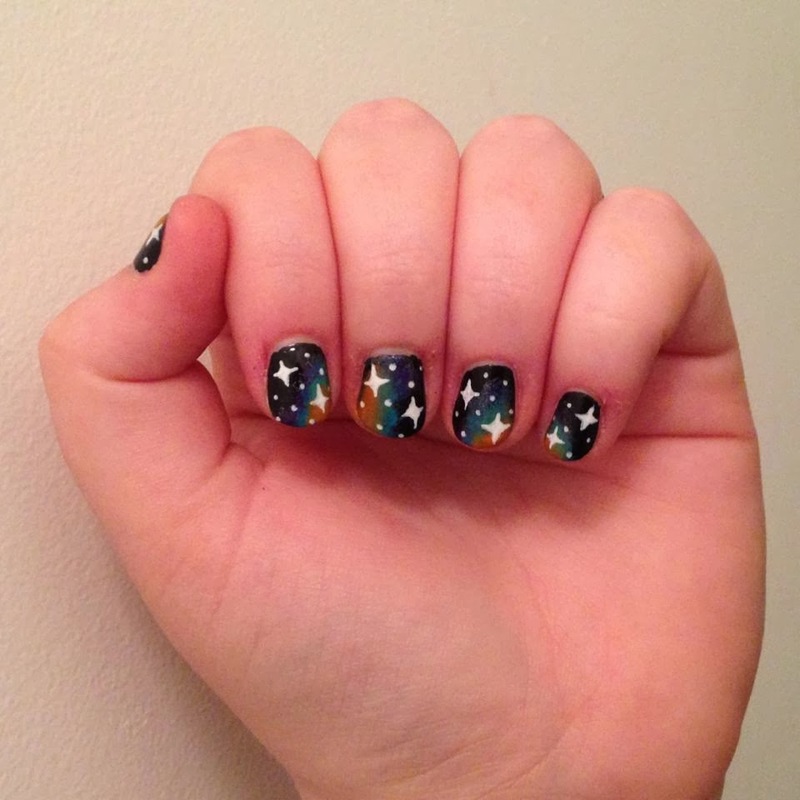 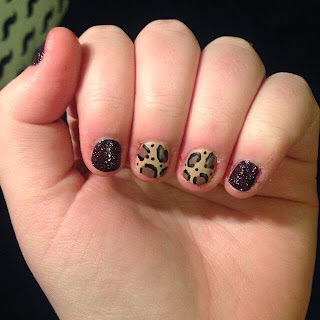 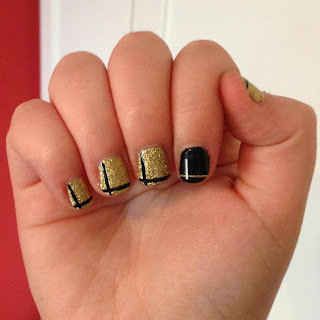 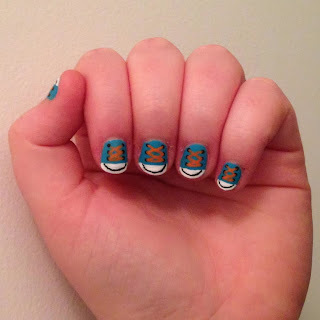 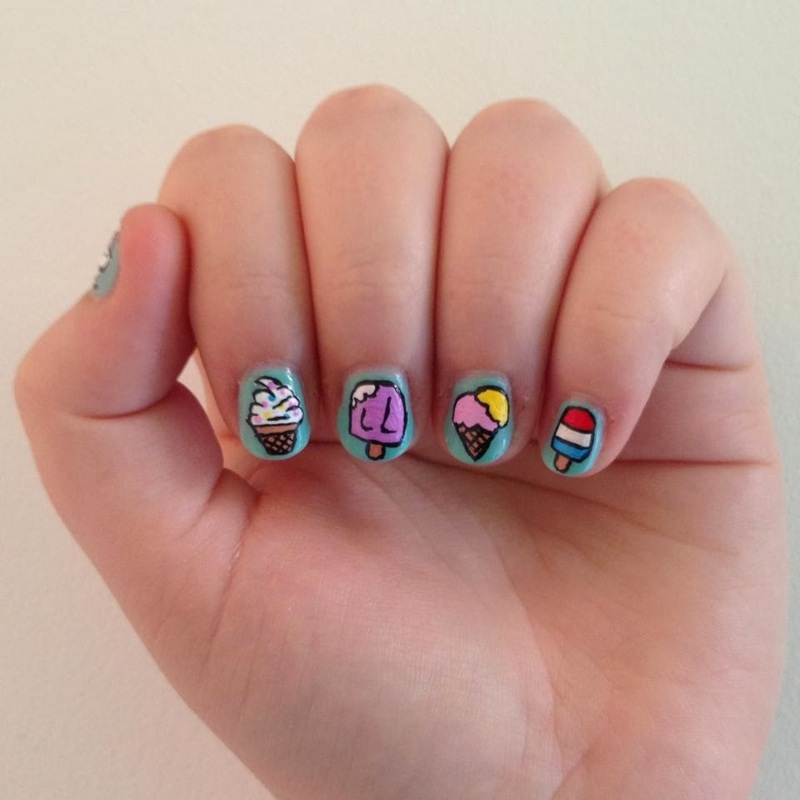 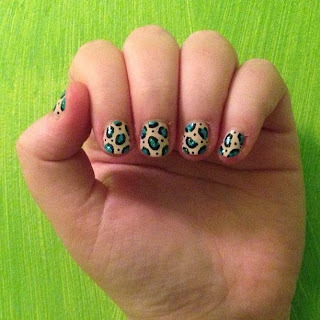 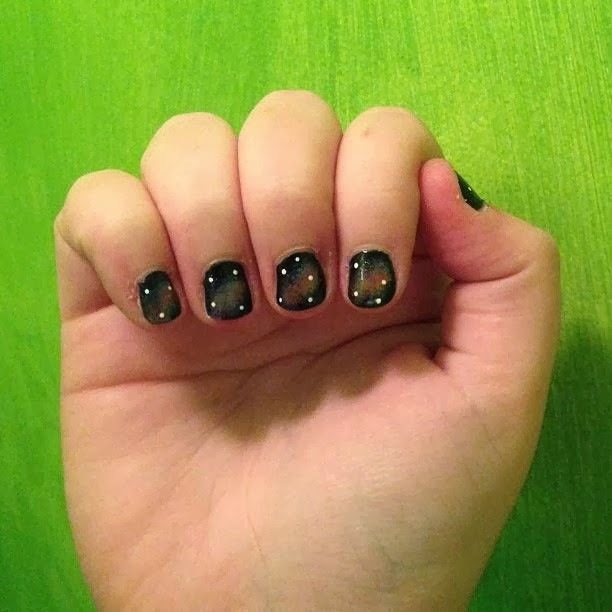 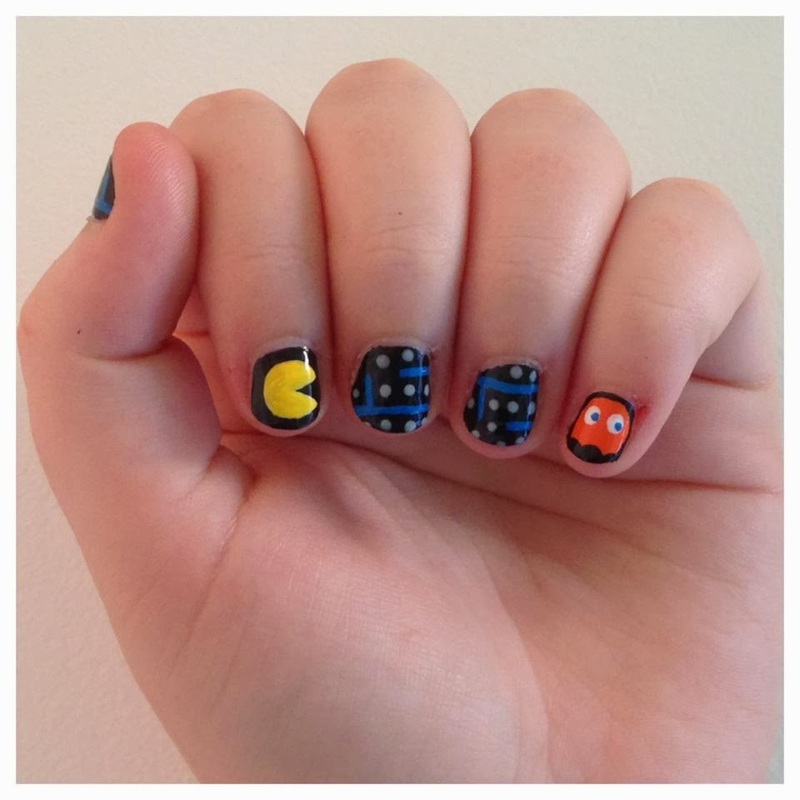 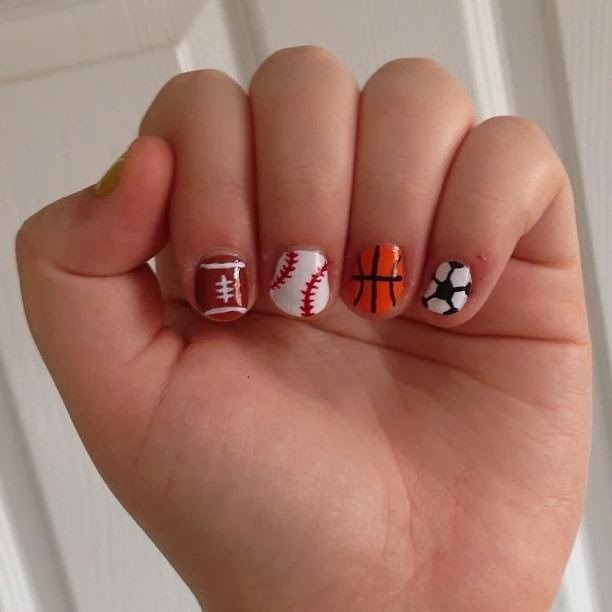 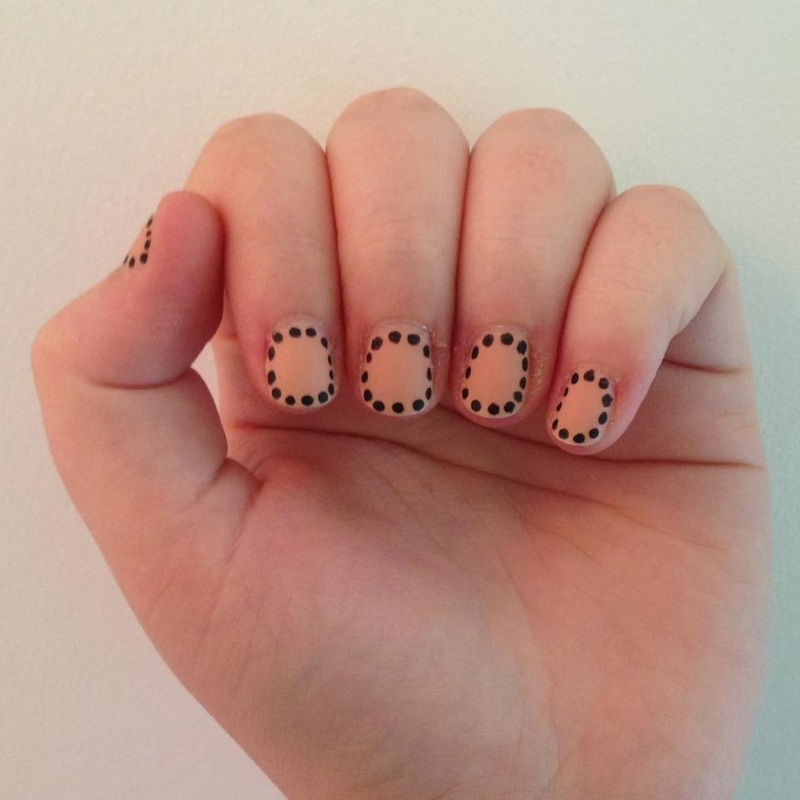 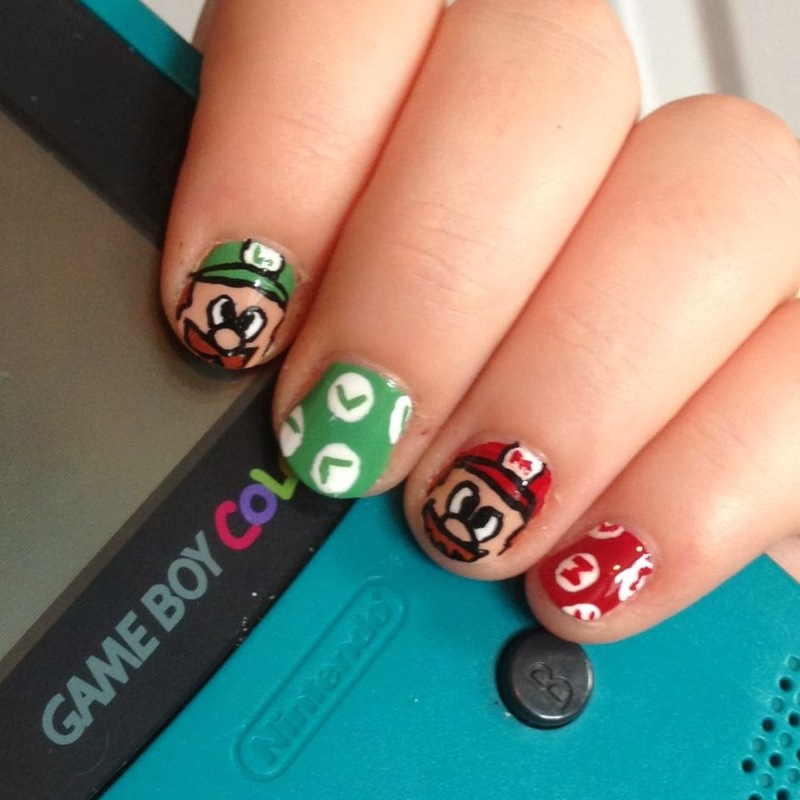 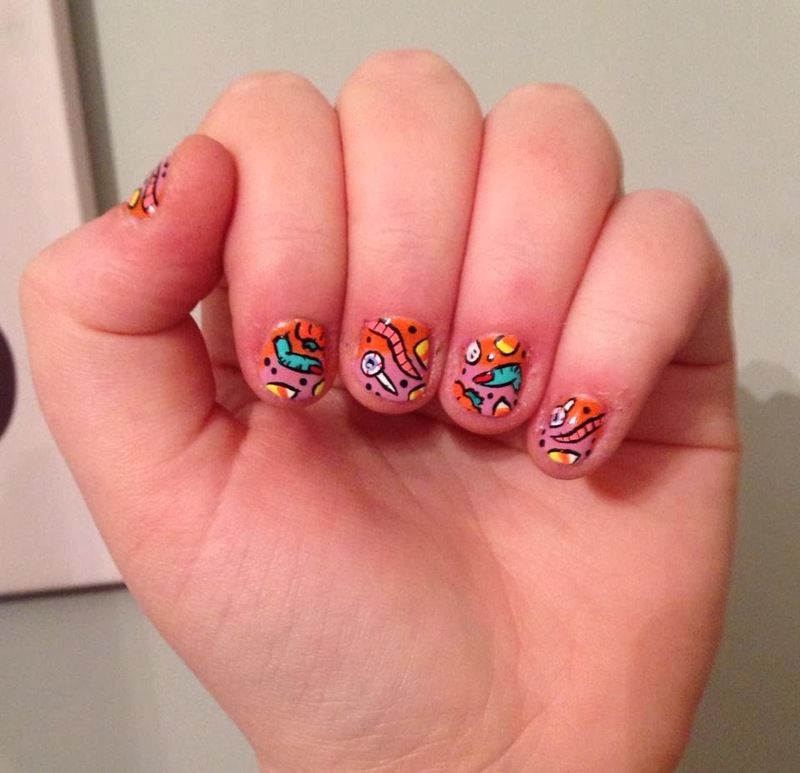 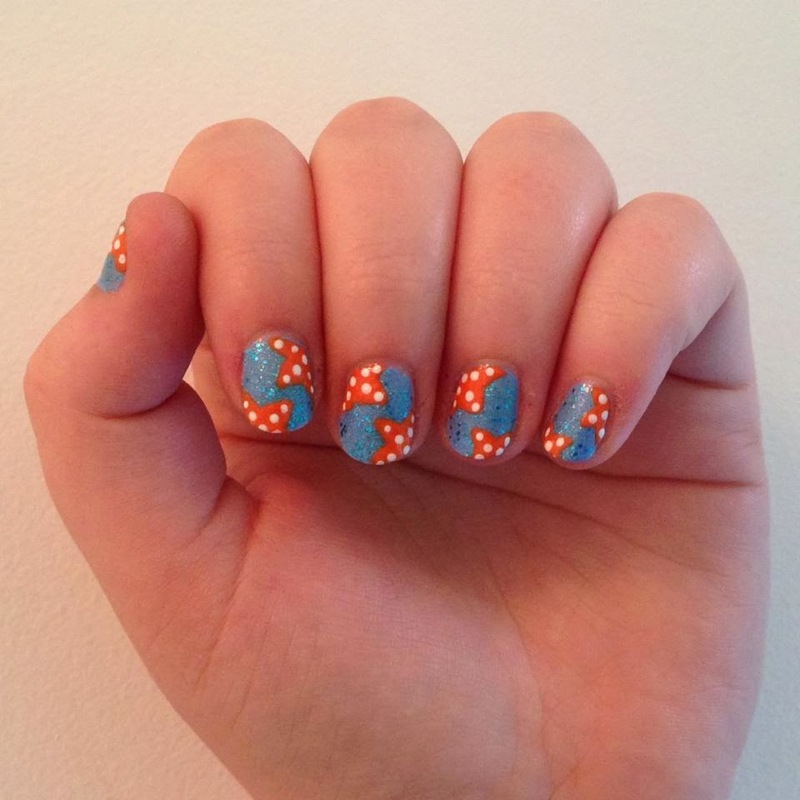 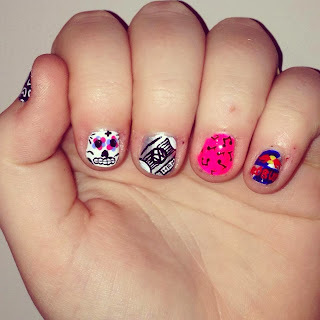 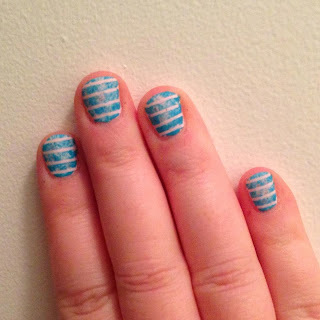 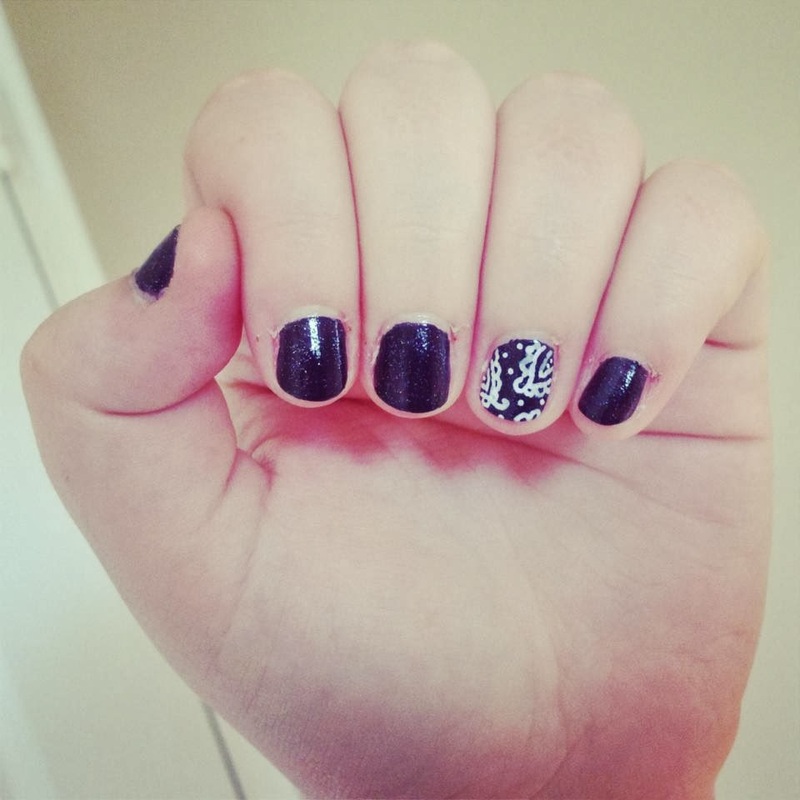 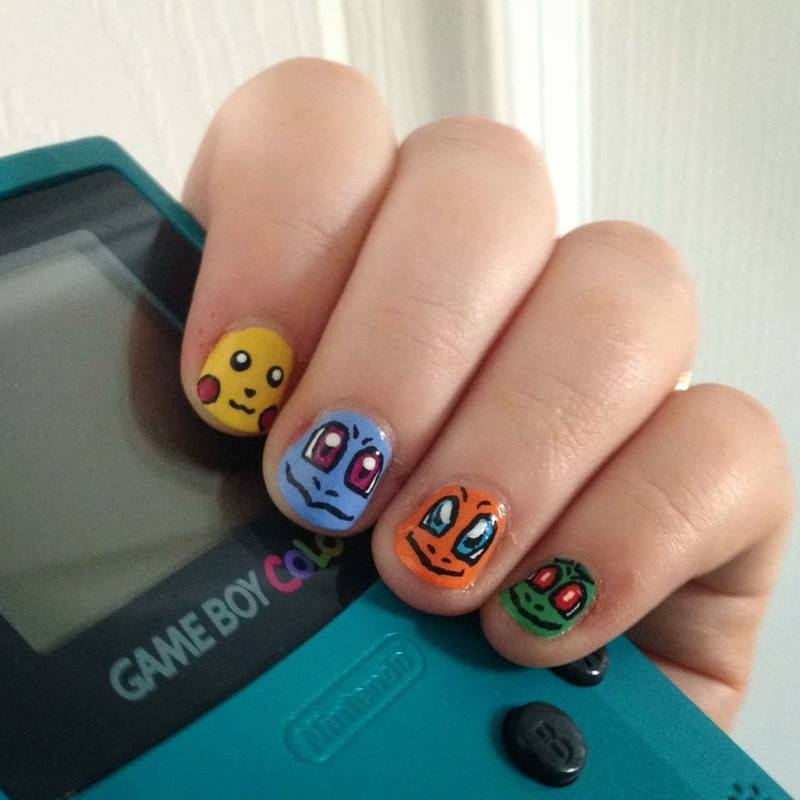 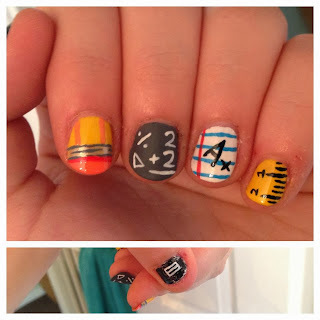 Hear is a long list of photos of all the nail art since I've taken a break from blogging!